AutoSens in Brussels – the Automotive Sensor & Perception Technology Conference. Join 550+ engineers and technologists at AutoWorld in Brussels, Belgium for the 7th edition of this world-class conference – leading technical discussions set to transform the future of vehicle perception technology. 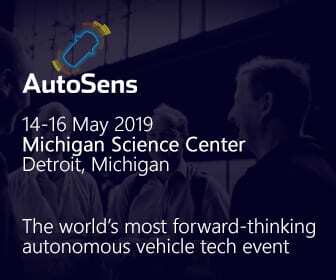 AutoSens connects technologists in all disciplines of vehicle perception to network, collaborate, solve shared challenges and advance ADAS technologies more rapidly. As Europe’s biggest ADAS event, AutoSens Brussels brings together of the most forward-thinking minds in the industry – engineers working to improve automotive imaging and vehicle perception for production vehicles. It is week of discussions, collaborations, debates, business meetings, interactive learning, autonomous driving demonstrations and technology showcase.